Pieve a Nievole, set in the eastern side of the Valdinievole area, was founded in the Middle Age, around the parish Church of San Pietro a Neure set along the Cassia way. The origins of the town are to be attributed to one of Lucca's first bishops, Frediano, who might have carried out this first building even before the Lombard invasion occurred in 570 a.D, approximately. Between the XII-th and XV-th century the village was quarrelled between the powerful cities of Siena and Florence, whose troops besieged repeatedly the territory of Pieve a Nievole causing considerable damages and alternating to the government of the city. 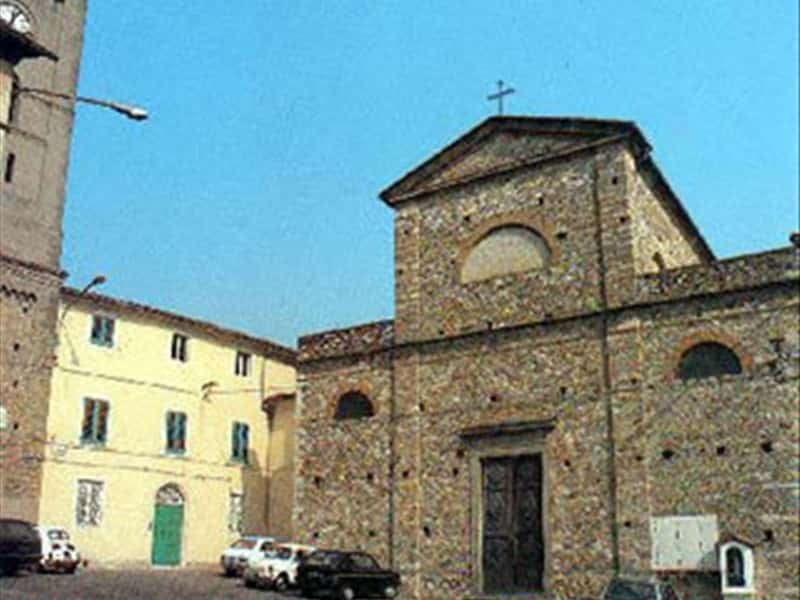 In the middle of the XVI-th century the village of Pieve a Nievole entered the possessions of the Medicis who built there a hunting cottage, now seat of the Town Hall. The church of the saints Pietro and Marco, boasting the highest bell tower in the Valdinievole, can be admired while visiting the town. This modern church was built at the half of the XIX century and it is the replacement of the original parish that left no traces. This town web page has been visited 18,972 times.